How's that for a gruesome title? 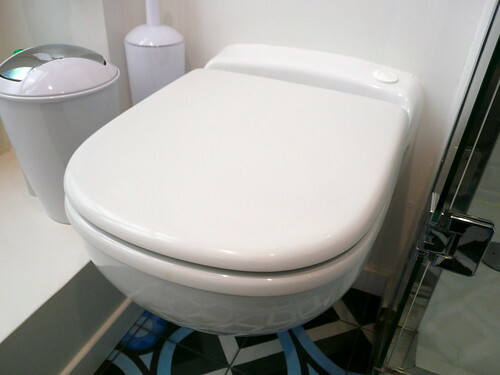 Nevertheless, it just so happens that I have three stories to tell you, all with a toilet theme. It'll be fun, I promise. When we first bought the apartment it looked pretty rough: the first room was a kitchen and bathroom with a shower, an electric hob and a sink. That was it. It was grim and there was no toilet (the toilet was on the landing). Having a toilet in your apartment is kinda important nowadays, so we had one installed, but it's a little special. It so happens that our side of the building doesn't have the evacuation pipe necessary for a normal toilet - as is the case in a lot of Parisian buildings that have been divided into apartments. Consequently, we needed a 'sanibroyeur'. To put it succinctly, a 'sanibroyeur' is a special toilet that chops everything up so it can be flushed down a standard-size pipe. 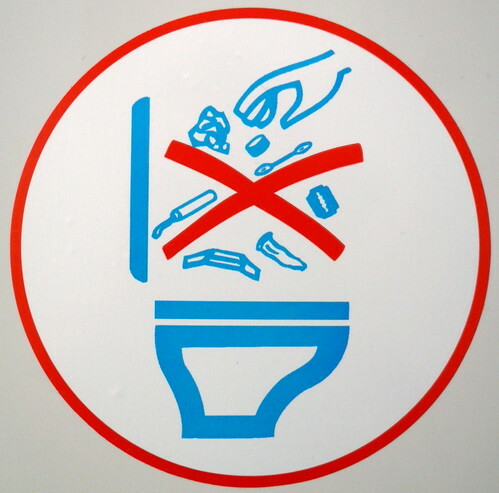 Because of this, apart from toilet paper and the stuff that comes out of you, nothing else can be put down it, as this little sticker on the lid tries to explain. No plastic, no bottle tops (I think that's what it's supposed to be), no cotton buds, no tampons, no sticking plasters, and definitely no razor blades or condoms. Putting any of those down the toilet will make it explode, or something like that. Pleeeease don't make our toilet explode! 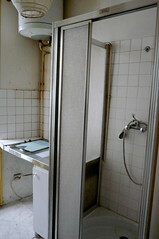 Anyway, when I give the tour of the apartment to explain how everything works, I always dread the part in the bathroom. I show people the light that switches on automatically, the mirror that you can store your toiletries in, and then... the toilet. "It's a mechanical toilet," I say, "so no solid objects down it". This always get a sort of tilted-head puzzled look from people, like they're thinking "Erm, I'm not sure what you mean, but no way am I asking for more details, OK?" I agree: from now, everyone can just read this blog post and look at the sticker. Phew! I recently did an article for the Paris News Blog about the really smart (and free!) public toilets that the Paris council is currently installing to replace the grimy ones from the 80s that no-one ever used unless there was really absolutely no alternative. 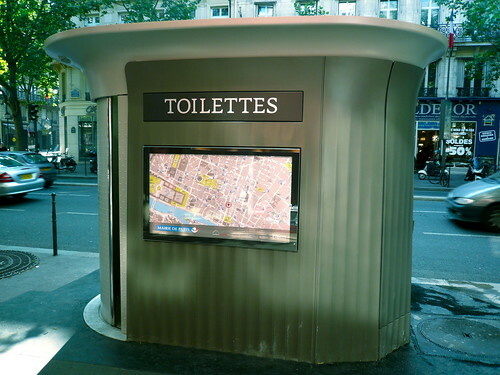 Paris toilets have a pretty poor reputation, but these new ones are pretty swish and we recommend you try them out! You can read the article here. Delightful, I know. I used to follow a blog called "Paris 2ème", written by a guy from Luxembourg who was studying architecture here. 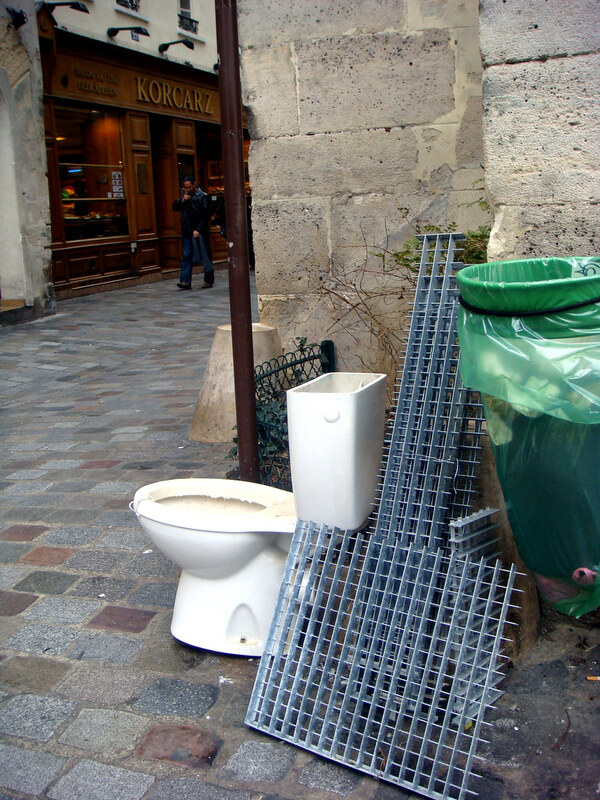 He's since moved on to New York, but his blog was very amusing, and it documented - amongst other things - his fascination for the way that Parisians seem to quite blithely dump their rubbish in the streets sometimes, including such incongruous items as their old toilet! His blog had a whole section devoted to it! Read it here and laugh/wince! That's it! We're not obsessed with toilets, I swear. Just thought it would make an amusing article. 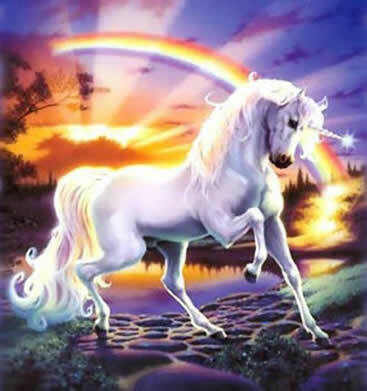 Quick, look at this and we shall never mention it again.